USDA FINANCING AVAILABLE VERY LOW DOWNPAYMENT FOR LOT AND NEW HOME CONSTRUCTION. 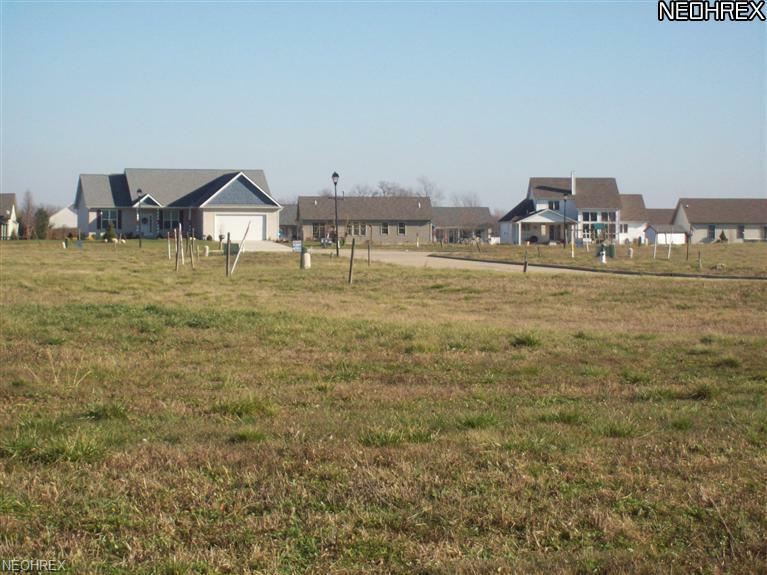 Sub lot 176 nice corner Large Lot Located In Parkside Reserve Phase 6 Area Of Beautiful Homes. .All City Utilities. Other Lots Available Call For Details. Buy Know For Best Selection. Must see this lot very private back yard great buy.Choose your builder or ours.